As individuals we have crisscrossed the earth, each chasing something different: climate change, athletes, wild beasts, or everyday folks. Along the way we've learned a few tricks and created some powerful imagery. We all share the same intensity and dedication to our craft. But our enthusiasm for seeking out and documenting stories that make an impact are the common threads that bond us together, and it's the heart of what we do at Wilder. Zach is a commercial and editorial photographer. He has told stories around the globe for an impressive list of clients, including: Rolling Stone, Subaru, Red Bull, Men’s Journal, and Columbia Sportswear. The breadth of his work spans from the grit of the American West, to predators of the Artic Tundra. Zach’s most recent work, documenting drought and famine in Somalia, directly helped raise one-million dollars in aid from the Bill and Melinda Gates Foundation. 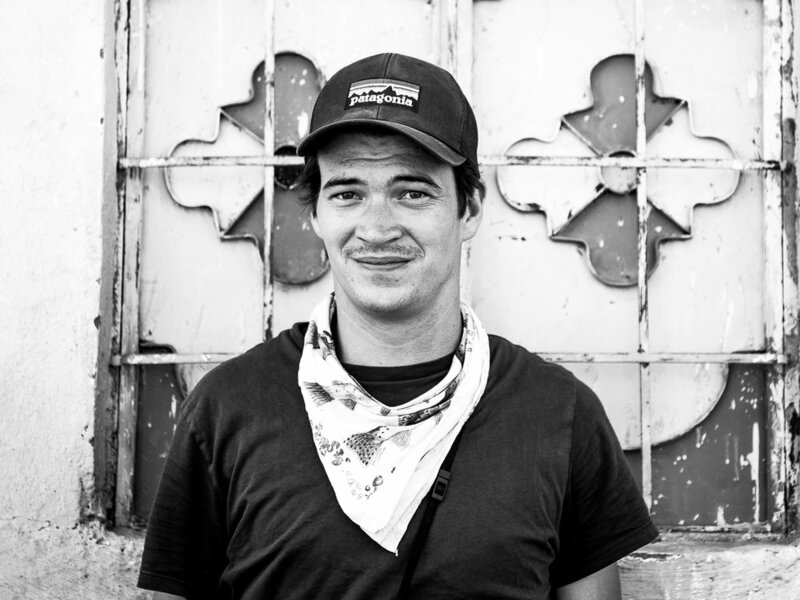 Hunter has made a name for himself as a MoVi and drone operator on award winning documentaries. As a cinematographer, he is best known for his work on “Before the Flood,” a climate change documentary directed by Fisher Stevens, produced by Leonardo DiCaprio and executive produced by Martin Scorsese. In addition to The Wilder Studio, Hunter's latest credit is the Director of Photography for the documentary film “The Game Changers,” executive produced by James Cameron. 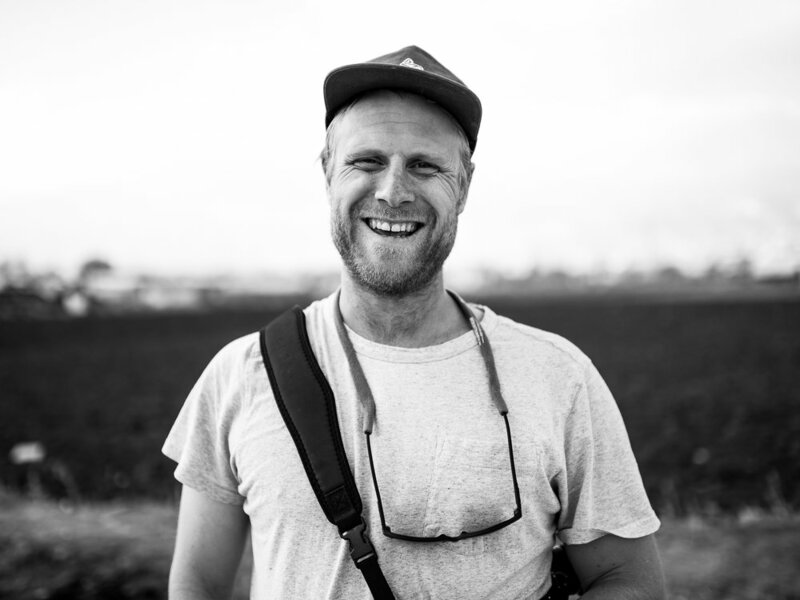 Tyler is a Colorado-based filmmaker with a blended focus on storytelling and cinematography. 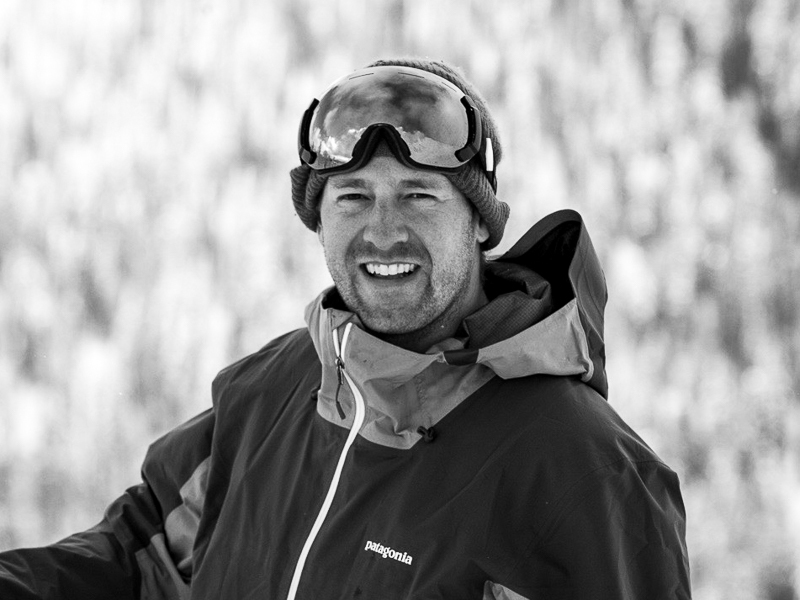 He has created content for some of the largest outdoor and tech companies on the planet, including: Google, Burton, and Patagonia. 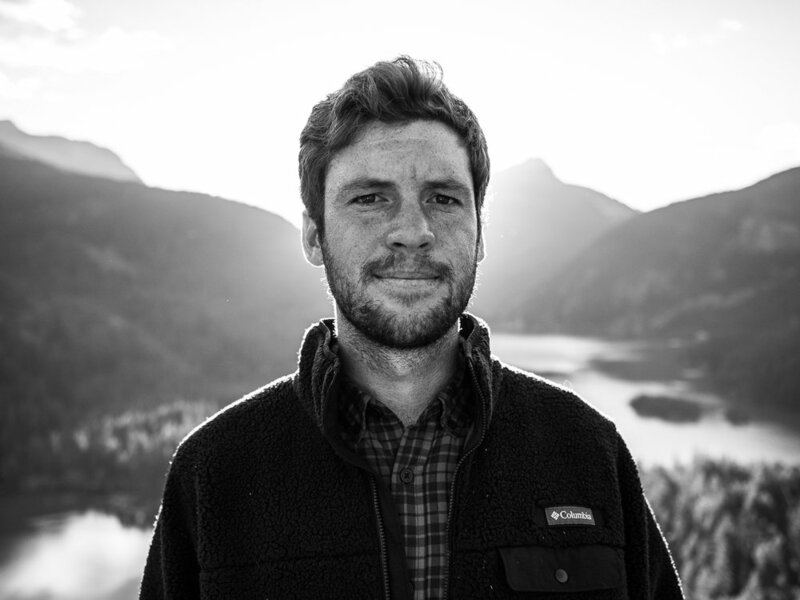 He is a National Geographic Young Explorer, and his films have received widespread recognition, including a Powder Award, Vimeo Staff Pick, and official selections to Banff and Telluride Mountain- Film. We're only as good as the people who surround us. Luckily, they're pretty damn good.